In the past year, City Connection has revitalized the Soldam and Penguin Wars series. The company now appears to be bringing back another classic IP: Psyvariar. In an announcement covering this week’s news from the Nintendo Direct, Nintendo Hong Kong also includes a release schedule. “Psyvariar Restoration” is one of the titles listed. It’s on track for a July launch, though it should be released in other territories as well. Unfortunately, we don’t have any details about Psyvariar Restoration just yet. 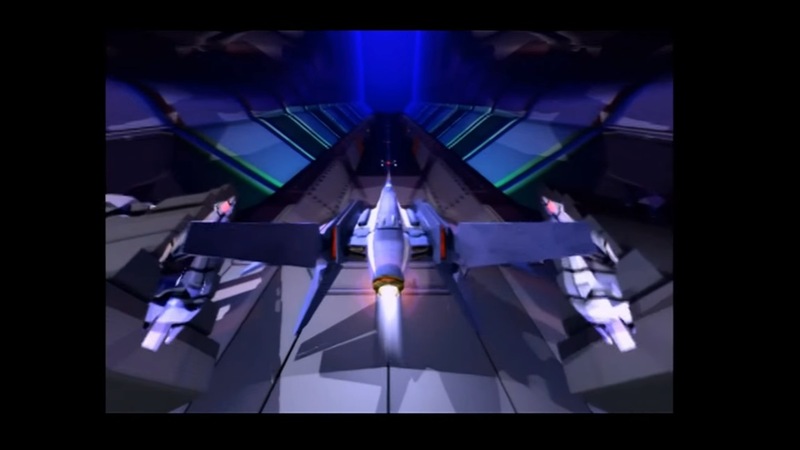 The game originally debuted on arcades way back in 2000 (with other enhanced versions following later, including a new mobile version called Psyvariar Reassemble a couple of years ago) and featured vertical shooter gameplay. We’ll keep you updated on any news regarding Psyvariar Restoration in the future.